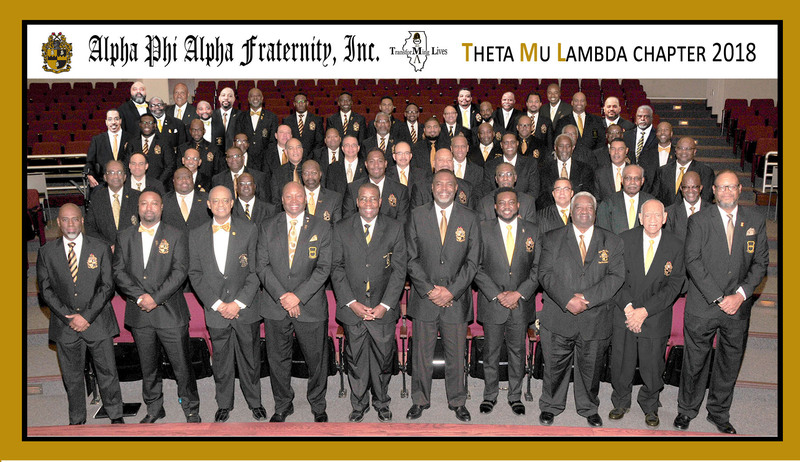 Theta Mu Lambda Chapter of Alpha Phi Alpha Fraternity Inc. Theta Mu Lambda Chapter was established on December 12, 1963 in Joliet Illinois to serve the needs of community residents in the South Suburban Chicago area. For nearly twenty years, Theta Mu lambda served with distinction. When its membership fell below the minimum required however, the Theta Mu Lambda Chapter was placed in an inactive status by national headquarters. On December 2, 1986, Theta Mu Lambda Chapter was officially re-activated. The new registered location of the chapter was Calumet City, Illinois. 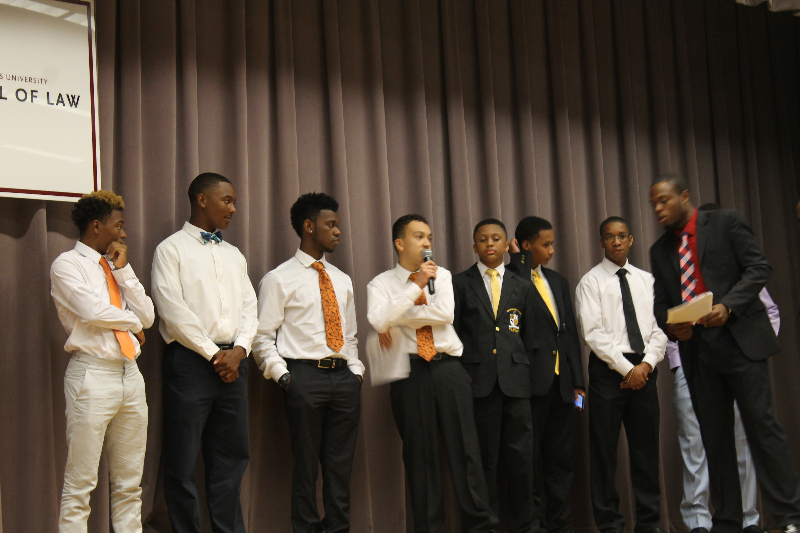 Project Alpha - This collaborative project is designed to provide education, motivation and skill-building on issues of responsibility, relationships, teen pregnancy and sexually transmitted diseases for young males ages 12-15 years. "A Voteless People is a Hopeless People" was initiated as a National Program of Alpha during the 1930's when many African-Americans had the right to vote but were prevented from voting because of poll taxes, threats of reprisal, and lack of education about the voting process. 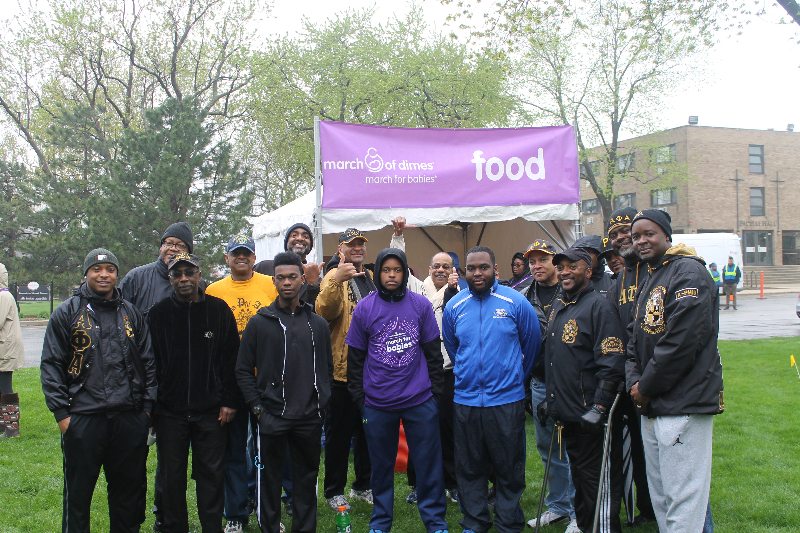 Brother’s Keeper is a service program developed with the mission of advocating for and improving the quality of life for Alpha Phi Alpha Fraternity, Inc. brothers, their spouses, and widows who are retired, are elders, have disabilities and are ailing. TML’s newest members .. S.S. TIMELESS Anthony Boyd George D…. The Fraternity recognizes the need to help correct the educational, economic, political, and social injustices faced by African-Americans. Our vision isto stimulate the ambition of its members; to prepare them for the greatest usefulness in the causes of humanity, freedom, and dignity of the individual; to encourage the highest and noblest form of manhood; and to aid down-trodden humanity in its efforts to achieve higher social, economic and intellectual status. 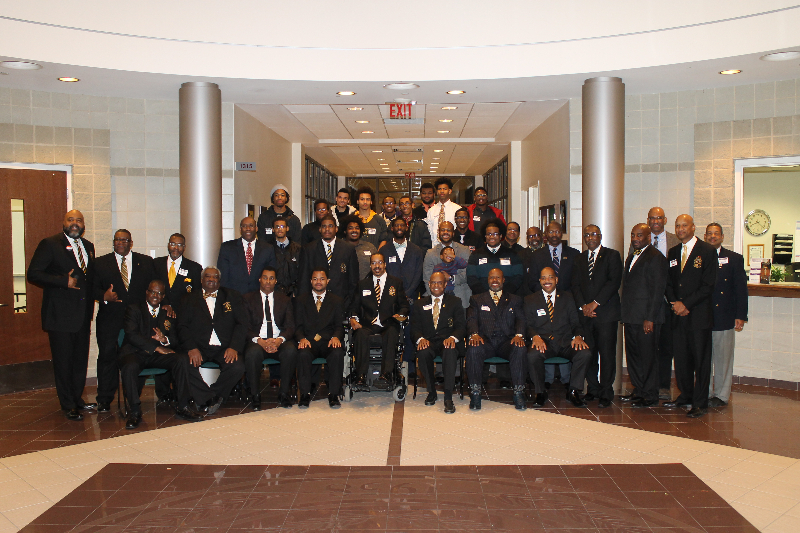 Alpha Phi Alpha Fraternity, Incorporated has long stood at the forefront of the African-American community's fight for civil rights through leaders such as: W.E.B. DuBois, Adam Clayton Powell, Jr., Edward Brooke, Martin Luther King, Jr., Thurgood Marshall, Andrew Young, William Gray, Paul Robeson, and many others. We provide volunteer support and obtain restricted funds for scholarship and education activities at Theta Mu Lamba Charitable Foundation, visit them at www.tmlcf.com for more information.